Walls Pastry Find Sid a Home Winners Revealed! So, our Find Sid a Home campaign has finally come to an end and what a campaign it has been! So, after a little drum roll…. The winners are: Hannah Harris who topped the Midlands leaderboard with 21,675 points, Kayleigh Richardson finished top of the Northern leaderboard with 6,725 points, Jose Allinson scored a huge 56,625 points to top the Southern leaderboard and Kieran Evans scored an impressive 20,165 points to finish top of the pile in Wales. Up in Scotland, Nathan McKendrick was the winner scoring 1,550 points. Now, Scottish Sid, Welsh Sid, Northern Sid, Southern Sid and Midlands Sid have all packed their bags and will be arriving at their new homes along with a bundle of prizes from Haven Holidays, Virgin Experience and Venture Studios very soon. We want to say a big thank you to our prize partners but most of all to everyone that took part! We really are delighted with how well the campaign has been received! Right from the word go at our launch day at ASDA in Fareham up until December 14th in the middle of the Christmas season, our little mascot, Sid, has managed to get all over the place and been on some great adventures! From the bright lights of Las Vegas to the Tower of London, Sid has fully embraced his trip across the world. 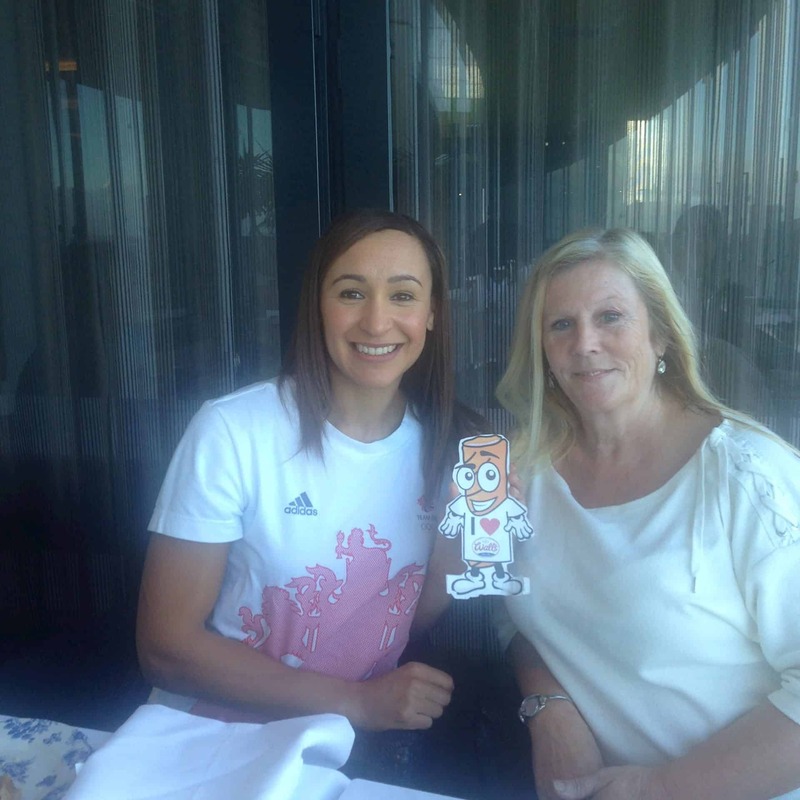 As well as being spotted in the park, relaxing in a Premier Inn and on the London Underground, Sid even managed to live the high life with Olympian Jessica Ennis-Hill! Now that the campaign is over, we’ll be sad to see Sid leave the Wall’s Pastry HQ, but, he’ll always be a part of the family!